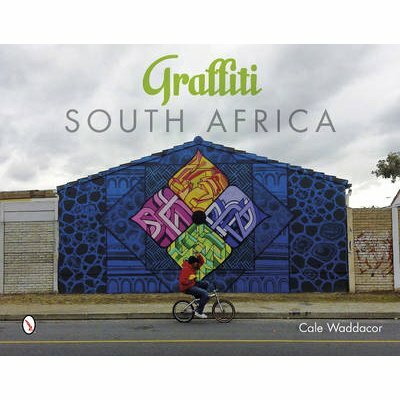 In a visual feast, hundreds of vibrant images showcase the work of South Africa's most influential graffiti artists, which will entertain and inspire graffiti enthusiasts and art fanatics all over the world. Selective interviews with major graffiti personalities reveal their passions and inspirations and cover all aspects of the movement, creating a true representation of its evolution. Initially unknown for its graffiti scene, South Africa has now become a prime destination for many renowned international graffiti writers. From underground tunnels and abandoned buildings to train yards and townships, local writers, each with their own distinct style, spread their work across the nation. Now, for the first time ever, the global spotlight can fall on these talented artists.